It is sometimes called the "corpse flower" for its stomach-churning scent, or the "giant panda of the plant world" for its rarity. It has no stems or leaves and grows endoparasatically within the woody stems of its host. vine. It is a massive fleshy orb designed by nature to attract insects by mimicking the color and stench of rotting meat. 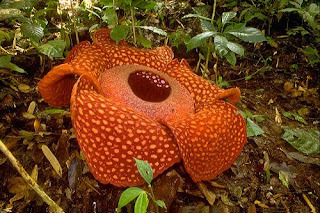 The bizarre bloom, which is now under threat from deforestation and harvesting for traditional medicine, is named after the famed British colonialist, the founder of the British colony of Singapore, Sir Stamford Raffles. He stumbled across one in Sumatra in 1818, with his friend, Dr. Joseph Arnold, after whom the largest of the species, is named. The plant grows only on a specific jungle vine in parts of Indonesia, Malaysia, the Philippines, and Thailand. It emerges as a small lump on the vine, and over about nine months, swells into a cabbage-like bud, which opens to reveal a massive five-petalled flower sometimes measuring more than a meter cross. The bloom, colored a mottled red, pink or orange depending on the species is visible for just a few days, before turning black and rotting away. Not all varieties of Rafflesia have the distinctive stench, and even among those that do, the open bud has to be caught just at the right time. Scientists agree on 24 as the total number of species, three of which are already extinct. 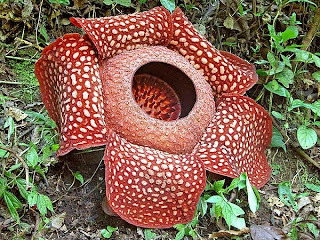 The best known of these species is Rafflesia Arnoldii, which has the distinction of the being the world's largest individual flower and a magnificent bloom of the plant kingdom, reaching a diameter of about three feet. Many thanks to the innovative Malaysian scheme, indigenous tribes who once gathered Rafflesia buds by the sackload are being trained as custodians of the rare flowers, and to act as guides for ecotourists. How mysterious is the flower? It's really big ha! Have you seen one? All of a sudden I remember na may isa pang wild flower na malaki rin. Do know something about it? 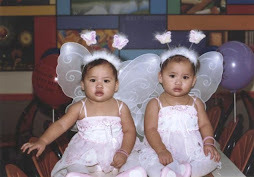 So, it's also found in the Philippines ha! Very mysterious and elusive that they only grow in the deep, forested jungles, and you know where. 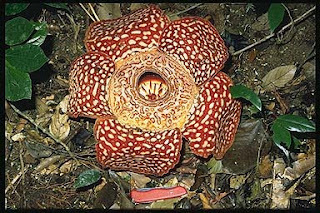 Rafflesia flower is located in specific areas, and little is known about its methods for pollination and seed dispersal. Yes, you are referring to the titan arum - Amorphophallus titanum, is the largest unbranched inflorescence in the world of flowering plants. Italian botanist Odoardo Beccari discovered the Titan Arum in Sumatra in 1878. Yes, there are some species found in our rainforests. That's great. Hope to get to see one! I look forward to see one, too! And very interested to see a real one!